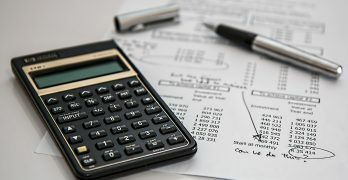 Two teens have found a unique and challenging internship experience for the summer, repairing bicycles. Diana Gutierrez and Gabriel Manzanet, both 17, are interns for the Mobile Bike Hub, a project of Layton Boulevard West Neighbors. Diana and Gabriel attend Escuela Verde, 126 E. Mineral St., where they learned of a nine-week winter training program from their advisor. The training focused on bike maintenance and repair of tires, brakes and gearshift. Diana and Gabriel also can teach basic bicycle repair to others. They were chosen for the internship out of a group of seven students who completed the training. “Diana and Gabriel were the most well-rounded students from the winter training program. 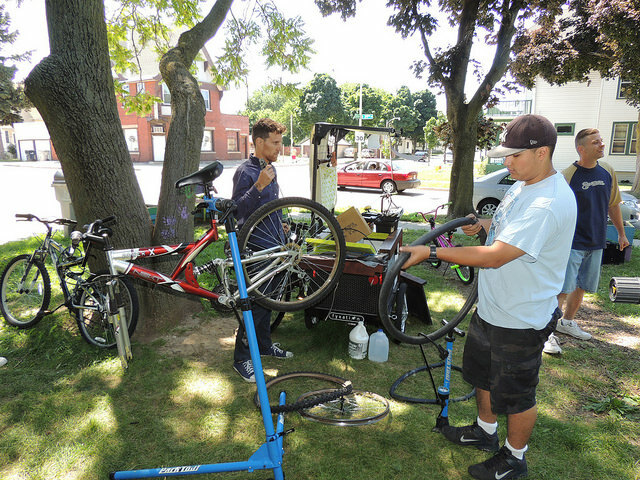 They weren’t necessarily the most skilled in bike repair but they were eager to learn,” said Jorian Giorno, Mobile Bike Hub coordinator. 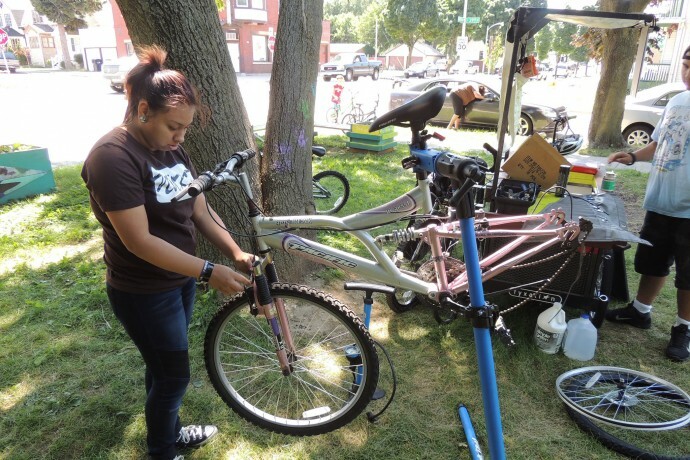 “This is a great opportunity to learn and teach people about fixing their bikes so they can do repairs themselves,” Gabriel said. Diana and Gabriel have only been on the job for a few weeks but already enjoy all the internship has to offer – including the challenges, they said. “There are so many models of bikes, Schwinn, Trek…I like how I can approach each bike differently with the repairs so I don’t damage it,” Gabriel said. 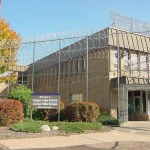 He plans to attend college at either MSOE or UW-Milwaukee to study mechanical or electrical engineering. Diana is a people person who plans to study nursing. “I like helping people, and this is a way for me to be more involved in the community,” she said, adding that it’s frustrating that she can’t do as much as Giorno. “It’s an opportunity for me to try something new,” Diana said. “I’ve worked in customer service before but this is different. 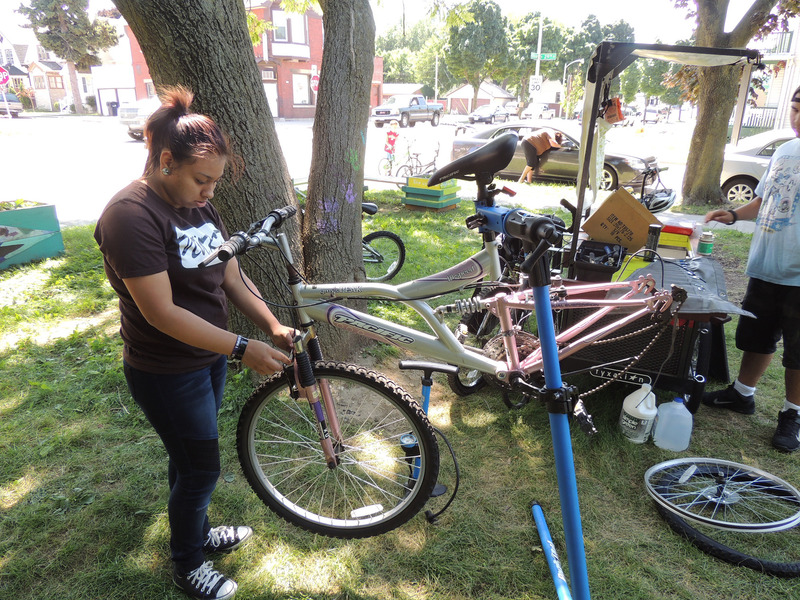 People are nice and they are happy to get their bikes fixed.” Diana speaks Spanish, making it easier for her to communicate with many area residents. The bike hub travels on a schedule throughout the Layton Boulevard West neighborhoods of Silver City, Burnham Park and Layton Park. LBWN plans to conduct a mobile bike hub internship program in 2015.